Hydrate your lawn with our irrigation system installation services. Lawn irrigation systems and well installation help you conserve water while providing adequate hydration to your lawn, trees, and shrub beds. Your water sprinkler system is automatic, so you save time when watering your lawn and maintaining a healthy landscape. 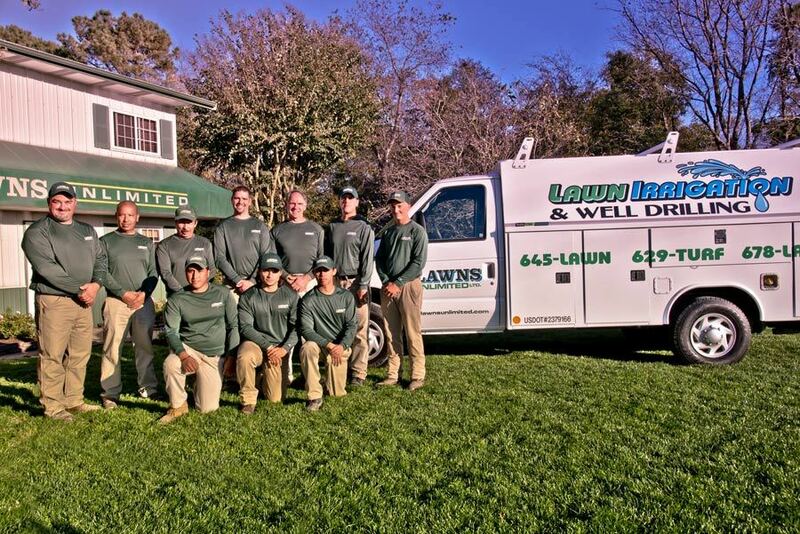 Our technicians have been trained by industry standard lawn irrigation system companies such as Rainbird, Irrigreen, Weathermatic, Hunter and Toro to install and maintain the highest quality water sprinkler systems. 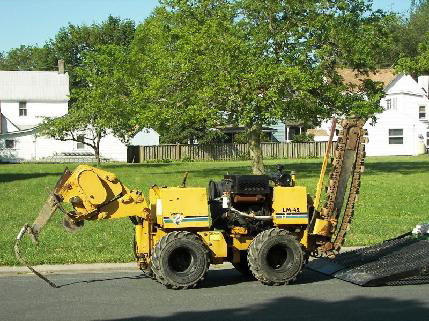 Our Vibratory Flow Knife in the pipes. You’ll never know we were there! Wondering What The Benefits Of An Irrigation System Can Be? During each visit, your irrigation technician inspects your lawn irrigation system, makes necessary seasonal adjustments of the controller and checks for any malfunctions. Our repair program also ensures your irrigation system is working properly. Schedule the appropriate amount of yearly visits for your needs. You have the choice to schedule visits monthly, five times per year, three times per year, two times per year or for winterization or spring startup. The Monthly Maintenance Program includes spring startup, five monthly visits from May through September and winterization of the system. The Five-Visit Program includes spring startup, three monthly visits (June, July and August) and winterization of the system. The Three-Visit Program includes spring startup, one visit in July and winterization of the system. The Two-Visit Program includes spring startup and winterization of the system. Spring startup of the irrigation system includes the activation of your water supply, adjusting the irrigation head, inspecting the system for malfunction, programming the controller for spring weather and activating the rain sensor. Winterization of the irrigation system involves your technician taking note of necessary repairs, sending you a list of maintenance requirements and authorizing these repairs to be completed during the following year’s spring startup. We take pride in our professionalism for each and every job we do.